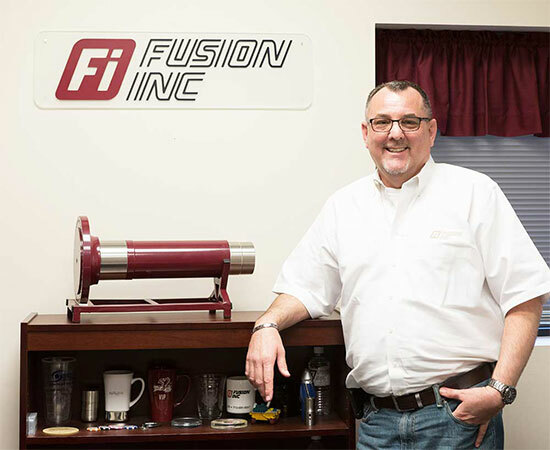 Fusion, Inc. founded in 1959 and located in Houston TX, is a job shop specializing in the machining, coating, grinding, and finishing of rotating and reciprocating components. We have a full range of O.D. 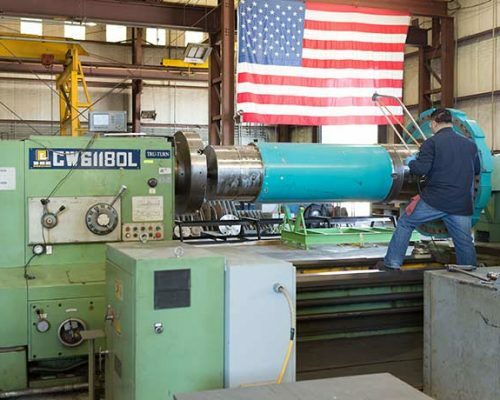 – (up to 96″ swing x 37′), and Vertical grinding capacity (80″ swing x 70” under rail and 48” stroke) with a crane capacity of 80,000 pounds to handle any machining, coating or metal finishing job you have for us. 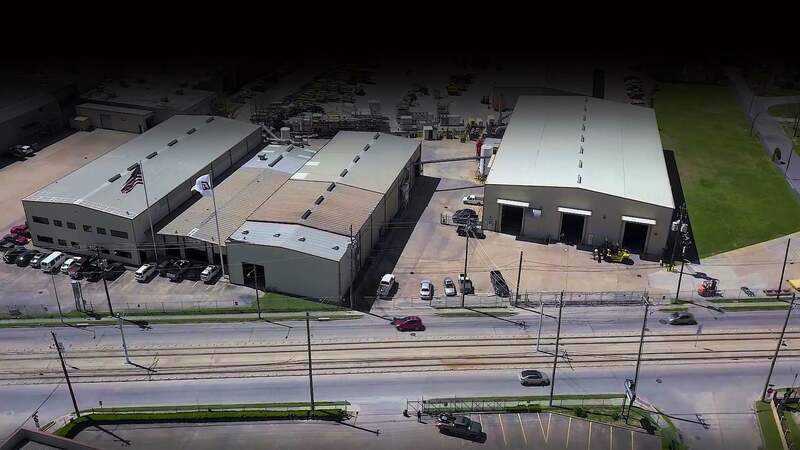 With our combined experience of 100+ years of engineering, sales and technical ability we will provide you with the highest quality to cover your project needs. 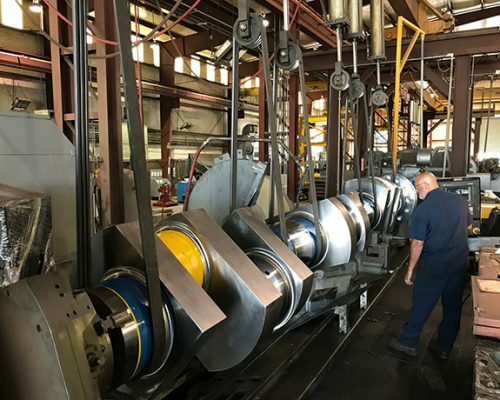 We have helped many companies through the entire process of machining, grinding, finishing and coating their parts and components and can help you too. 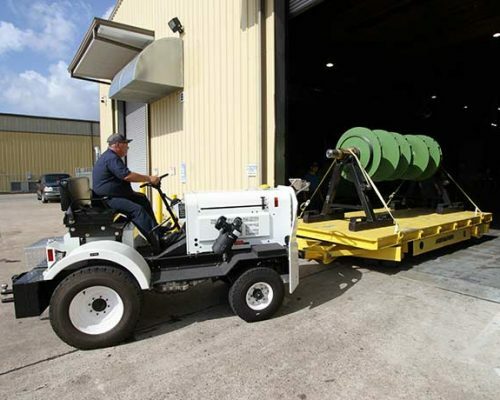 Read about us in Gas Compression Magazine! 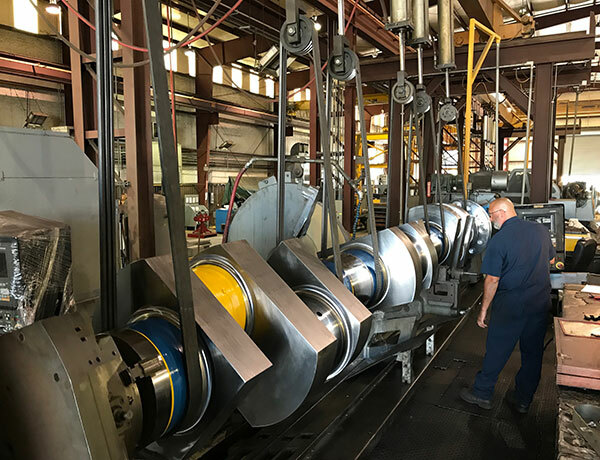 Fusion Inc. can assist you with HVOF Tungsten Carbide coating and polishing needs for your downhole Mud Motor Rotors, including in-house weld & blend repairs and straightening. 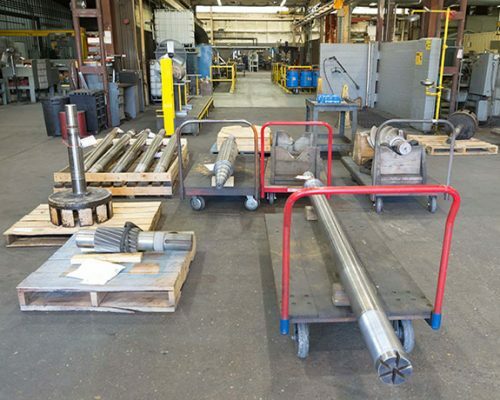 We also offer coatings for Bearing Mandrels, Bearing Adapter Components, and other downhole components. 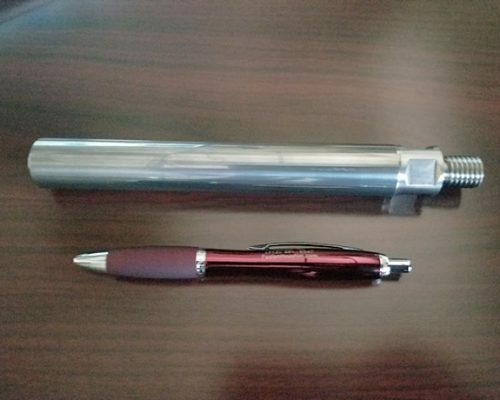 Fusion manufactures ring and plug bore gauge sets that are calibrated in accordance with ANSI/INSCL Z54-1. 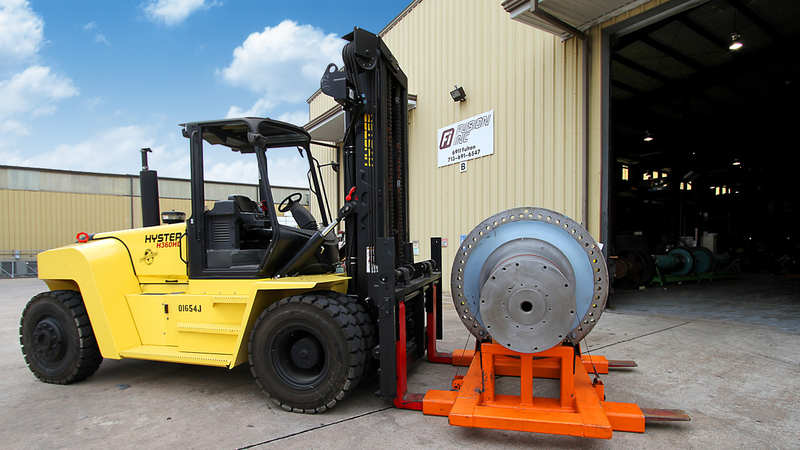 A certification report with final inspection data is supplied with each gauge set. 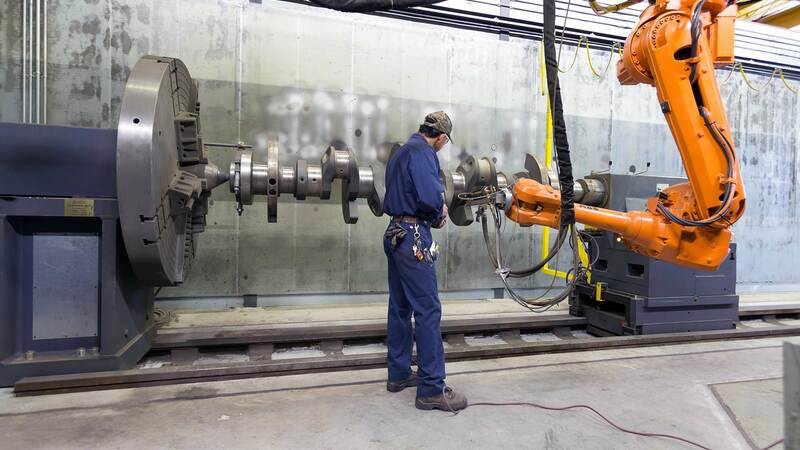 Fusion repairs industrial crankshafts with the following specifications: between Center Capacity 37', Swing Capacity 96``, Weight Capacity 80,000 lbs, Machine Center, and Maximum 20`` Stroke. 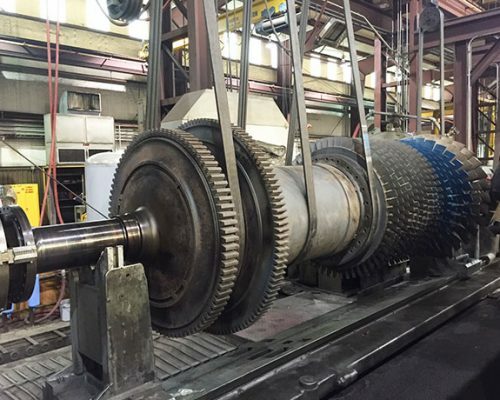 Fusion Inc. machining and grinding experts can assist you with repairing of bearing journals, seal areas and coupling fits on wind turbine main shafts with our large capacity lathe, grinders and HVOF coating systems. 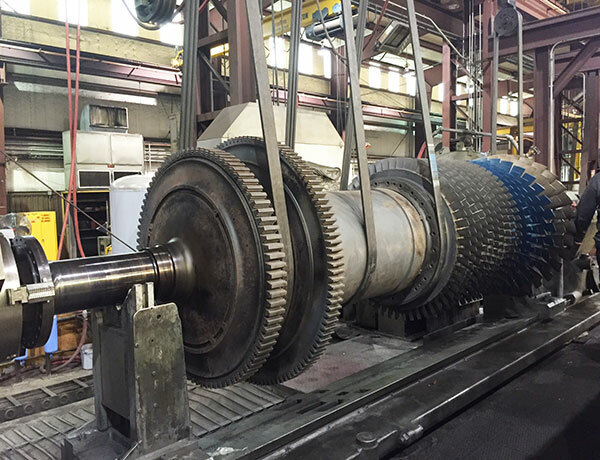 With our coating, machining and grinding capabilities with up to 96” swing, we can restore your turbine rotor brg journals, seal areas, impellers fits, tapered coupling fits and etc. 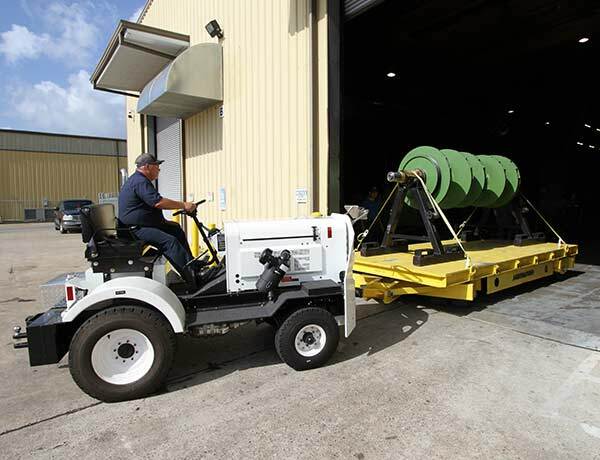 back to standard size and finalize the work with burnishing and perform ERO on your probe areas as needed. 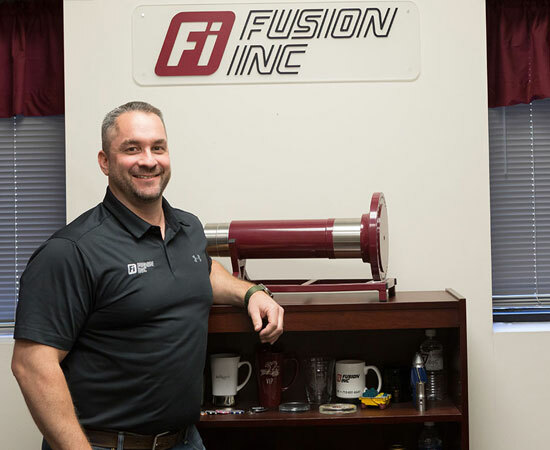 Fusion can restore your components to original condition after coating. 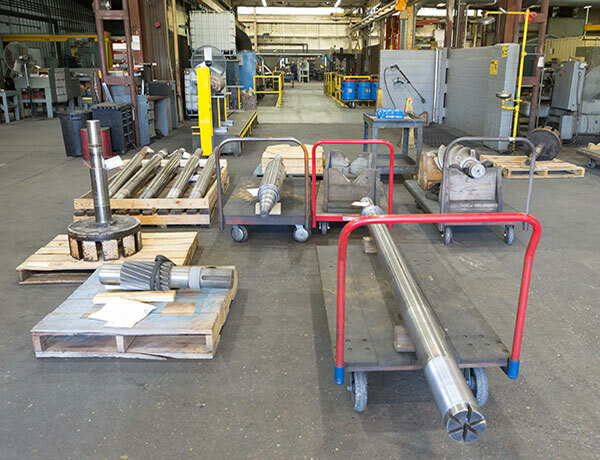 We can also manufacture replacement and new components per sample or print. 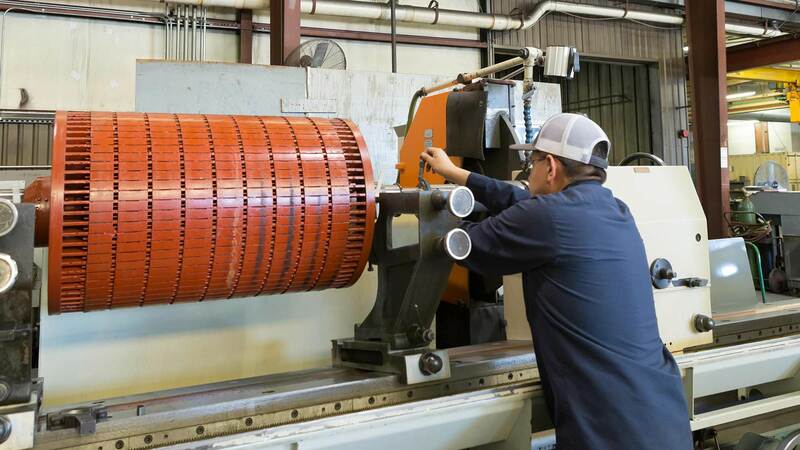 This includes all the machining and finish grinding. The HVOF (High Velocity Oxy-Fuel) process produces low porosity, dense coatings that exhibit high bond strengths, some exceeding 12,000 PSI. 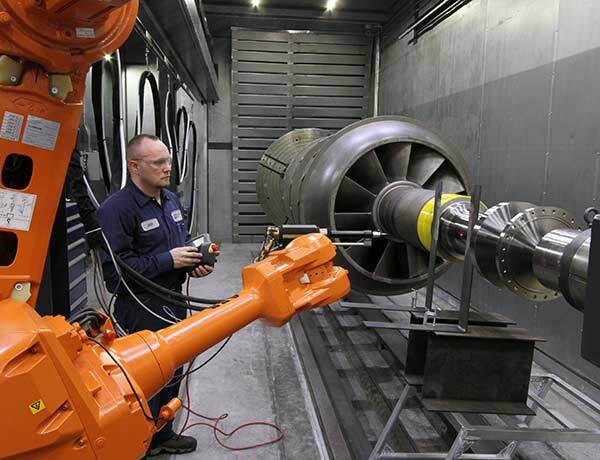 It also produces low oxides and extremely fine as-sprayed finishes. The coatings have low residual internal stress and can be sprayed to a thickness not normally associated with dense, thermal sprayed coatings. 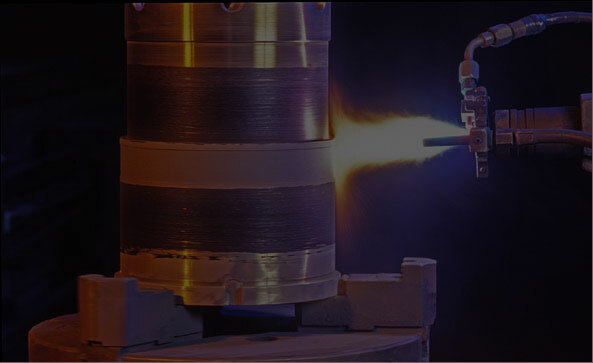 The Plasma Spray process is a high frequency arc that is ignited between an anode (nozzle) and cathode (electrode). The process gases flowing between them are ionized to become a plume of hot plasma gas (12,000°F to 30,000°F). When the coating material is passed through the gas plume, it is melted and propelled towards the substrate forming the coating.